"One of the most beautiful and rich ecosystems in Europe." 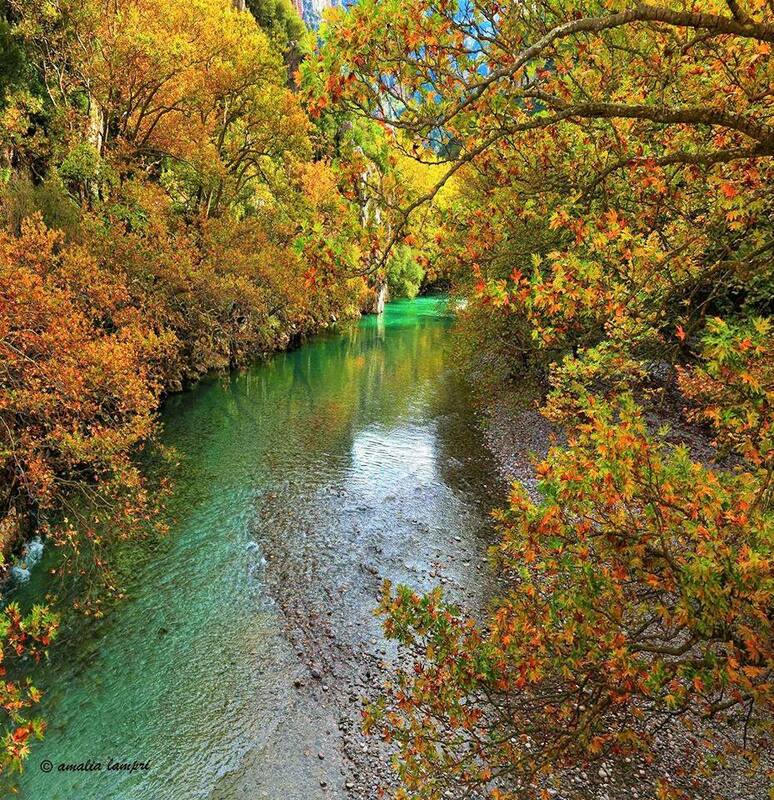 At the heart of Epirus, nestled among the steep and snowy slopes of Tymfi mountain range, you will find Zagorochoria National Park, one of the most beautiful and rich ecosystems in Europe. The Vikos Gorge is a gorge in the Pindus Mountains of northern Greece. It lies on the southern slopes of Mount Tymfi, with a length of about 20 km, depth ranging from 450 to 1.600 meters and a width ranging from 400 meters to only a few meters at its narrowest part. 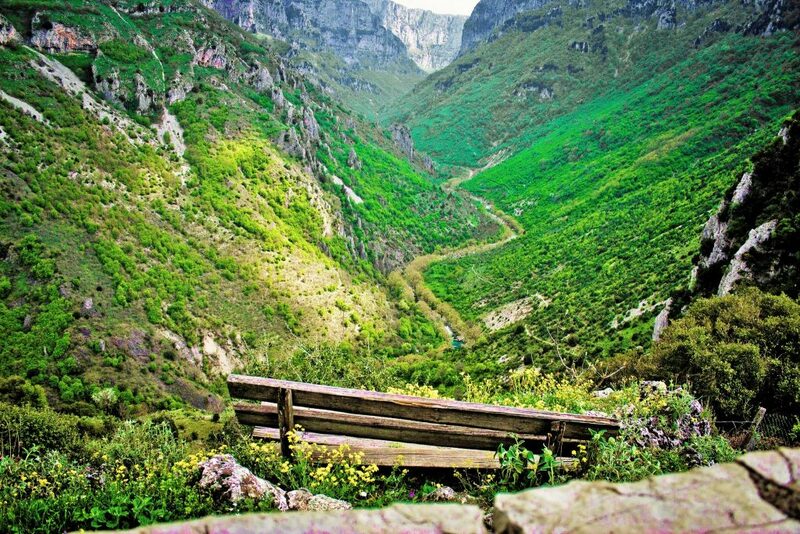 Vikos is listed as the deepest gorge in the world by the Guinness Book of Records among others.